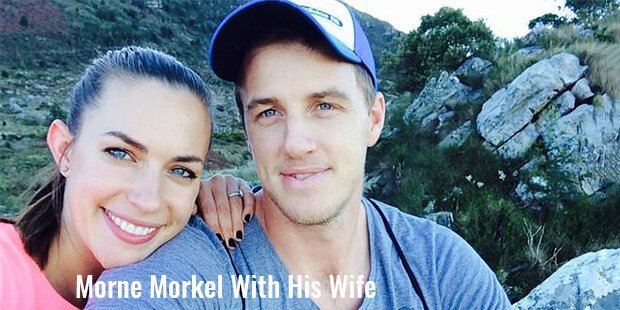 Morné Morkel belongs to an Afrikaner family, his family members are big cricket fans. Morkel is one of the best right arm fast bowler with great and genuine pace according to a former fast bowler Allan Donald of South Africa. Allan marked him out as national potential with good words for the lanky fast bowler’s ability for an extract bounce and fast bowling. He is also a useful lower order left-handed batsman. Morné Morkel, brother of an all-rounder cricketer Albie Morkel, is one of the tallest players in the world of cricket. He is an out and out fast bowler who has a very good pace in his bowling and his height is enough to trouble the best with the bat. Morkel made his first class debut in the year 2003-04. From there he earned promotion to the domestic season The Nashua Titans in the year of 2006-07. While playing as part of the squad for the T20 World Cup in the year 2009 in England he had a moderate success before being overlooked for the Champions Trophy at home. His never ending perseverance for being one of the best bowler, directed him to get that success. Morné Morkel today is one of the best bowlers in a team of professional cricket. He made a victory over Eagles in the Super Sport Series by taking six wickets in one go. Morkel also scored a half century when the Titans set the target of 178 runs. It was the one and only the Morkel who replaced Dale Steyn to make his Test Debut after three weeks against India in Durban, during the year 2006-07 Boxing-Day Test. After attaining all the success in the domestic series he was then selected in the South African squad for the inaugural Twenty20 World Championship in South Africa. He then went on to become one of the stars of the tournament. Morkel delivered bowls with consistent pace and accuracy, and finished with 9 wickets at an economy rate of 6.00. He was considered excellent in the form of the game.He was the first to make a victory by taking 5 wickets in international Twenty20 cricket. Morkel’s bowling saved his team from being eliminated from the tournament. This tournament added the biggest positives to emerge. Morné Morkel was then subsequently selected for the tour of Pakistan, but unfortunately suffered a broken bone in his foot during the warm up match preceding the first Test. The injury wasn’t too severe and he picked up five crucial wickets as Pakistan collapsed to 248 all out. 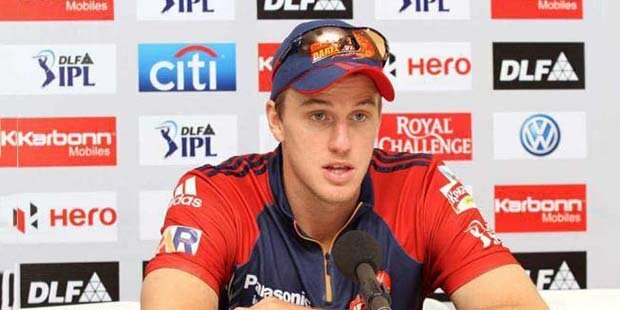 Morkel has played for IPL franchise Rajasthan Royals in the first three seasons. In the year 2012 Morkel took 25 wickets in 16 matches and collected the purple cap for the best wicket-taking bowler.